* Two colors of scales are included. * Three styles of tops: classic, pasties, barechested. * The scale textures were enhanced and standardized. 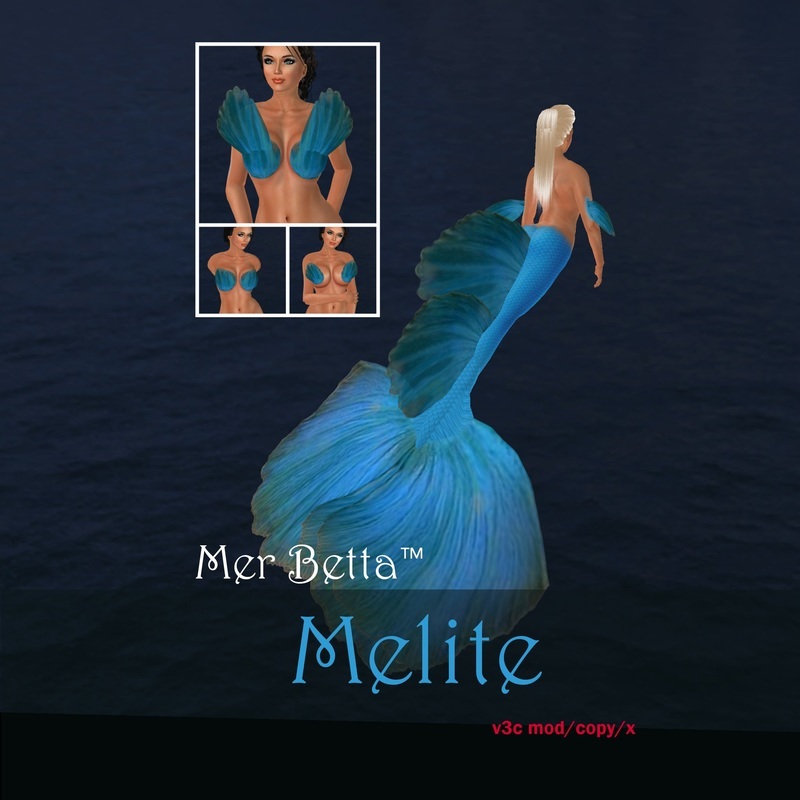 * Pasties-style tops were added. Learn more about the Limited Edition tail.